We’re aware that this is obviously just an April Fools’ joke by one of the biggest pranksters and trolls in the industry, but nevertheless, deadmau5 has announced today that he’ll be retiring at the end of 2016. Hot on the heels of Avicii’s similar announcement, which most definitely was not a joke, Joel posted the below image today thanking everyone who’s helped him get to where he is and telling fans that after 2016, he’ll no longer be touring or playing live shows again. If you read through it, you’ll notice that it’s almost identical to what Avicii said in his post and is obviously just poking fun at the Swedish producer’s shocking news. 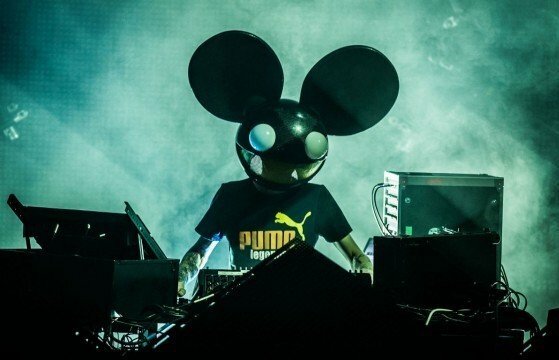 Of course, deadmau5 isn’t going anywhere, given that he just had a massive presence at Ultra Music Festival and is currently hard at work on his new live performance concept, not to mention he’s been uploading a ton of new music to SoundCloud recently. Nevertheless, it seems that deadmau5 is up to his usual antics, once again, and if you’re curious to check out his most recent troll, take a look at the message below.